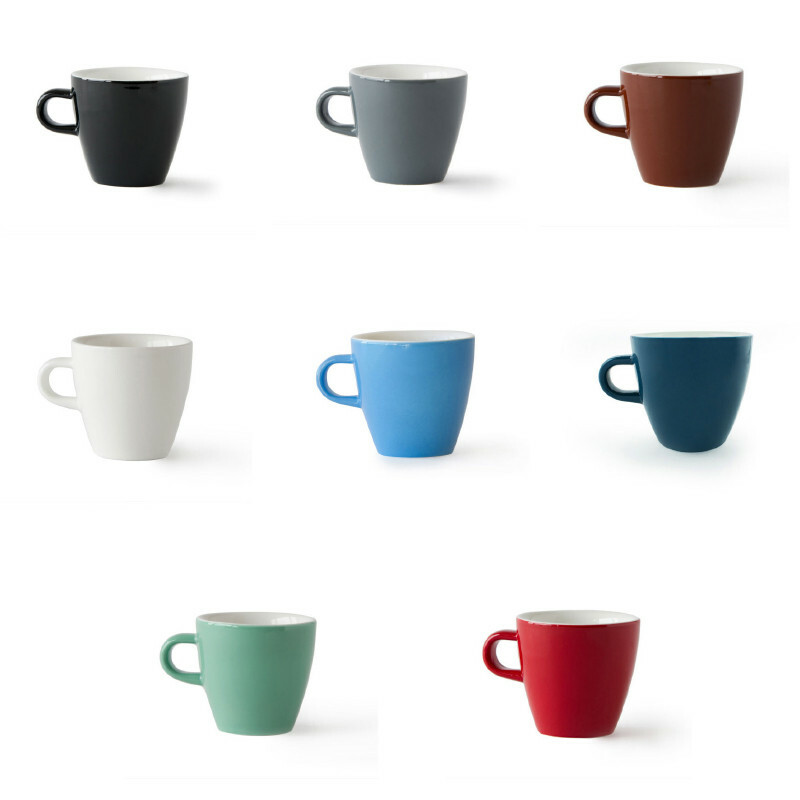 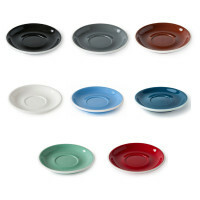 Acme cups are renowned worldwide for their classic looks and quality construction. 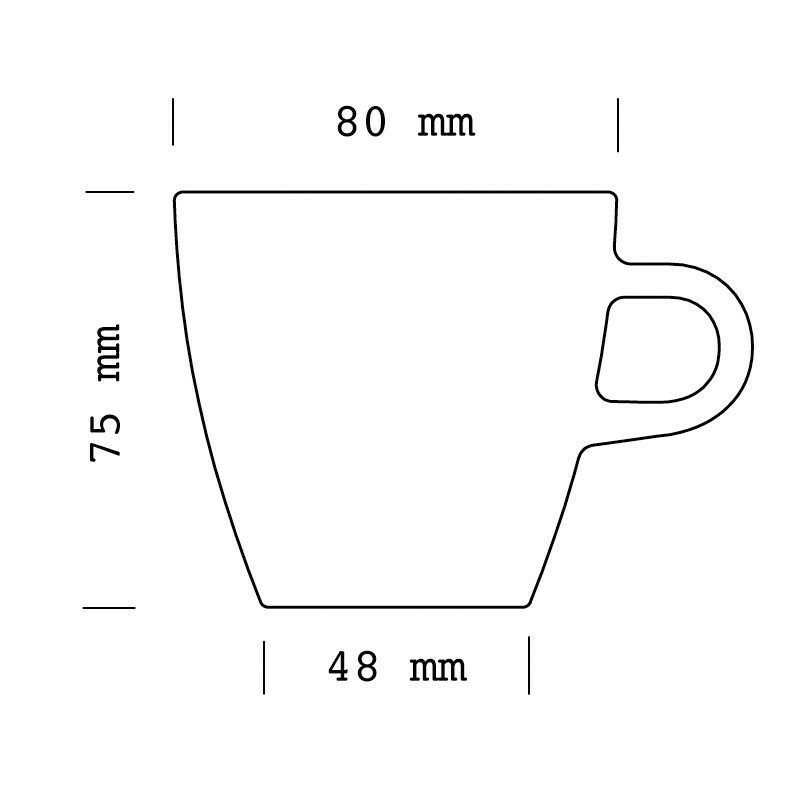 The 170ml tulip cup's tall and narrow design, is designed to better preserve the crema when serving a long black, however it can also be used for flat whites. The most radical of the re-design, the new tulip shape makes it easier to get that last elusive mouthful of coffee.